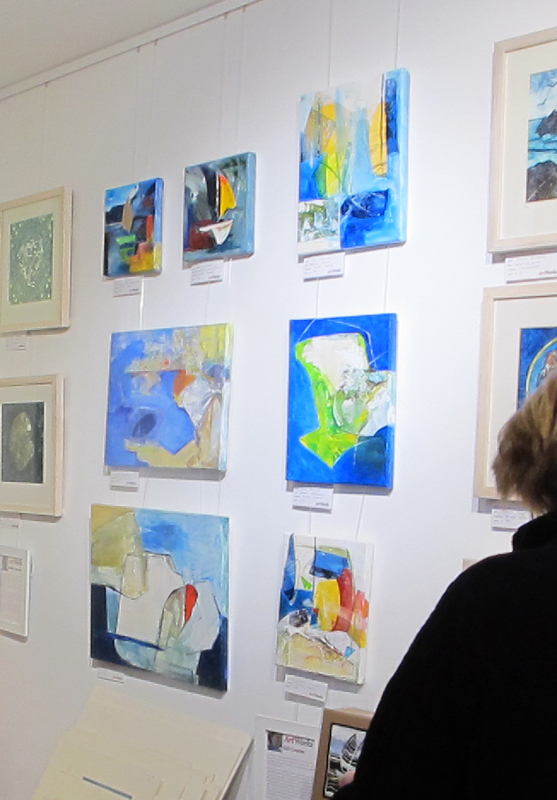 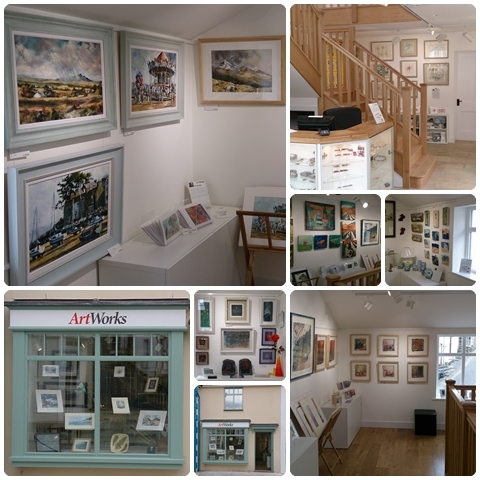 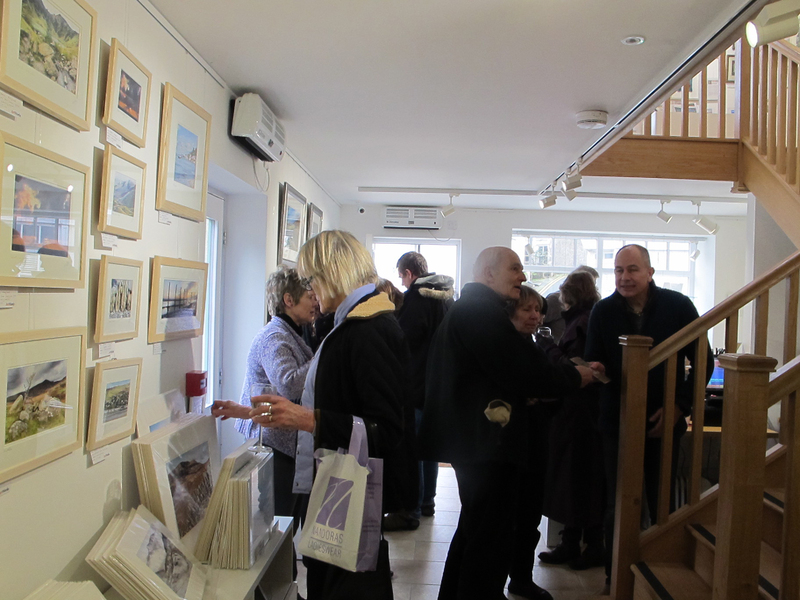 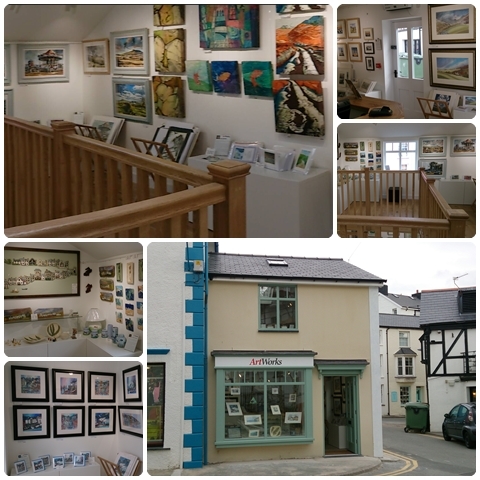 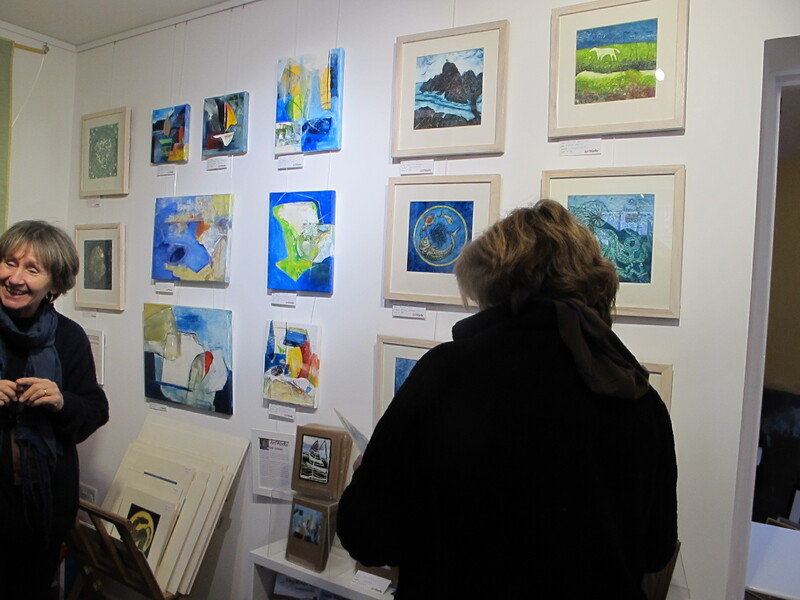 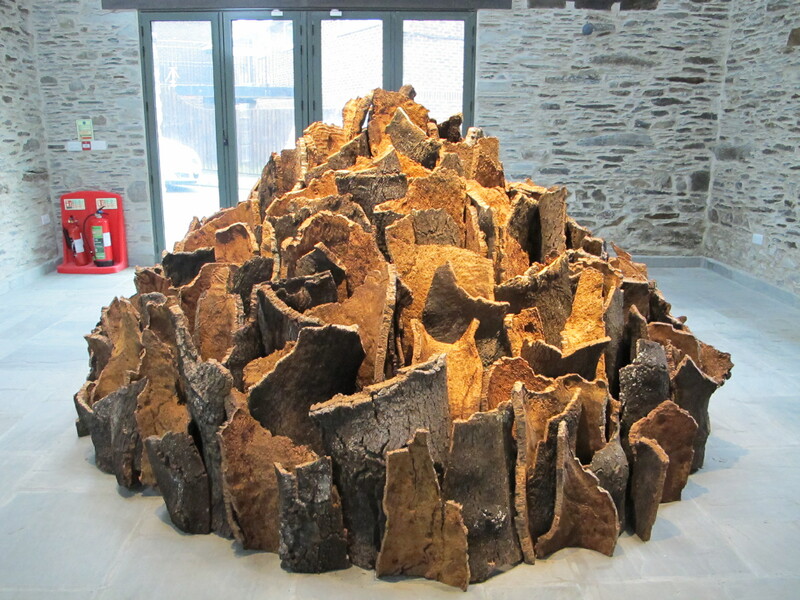 Judith Harrison and Gill Crozier are displaying work in ARTWORKS GALLERY, ABERDYFI during March- THIS IS A MUST! 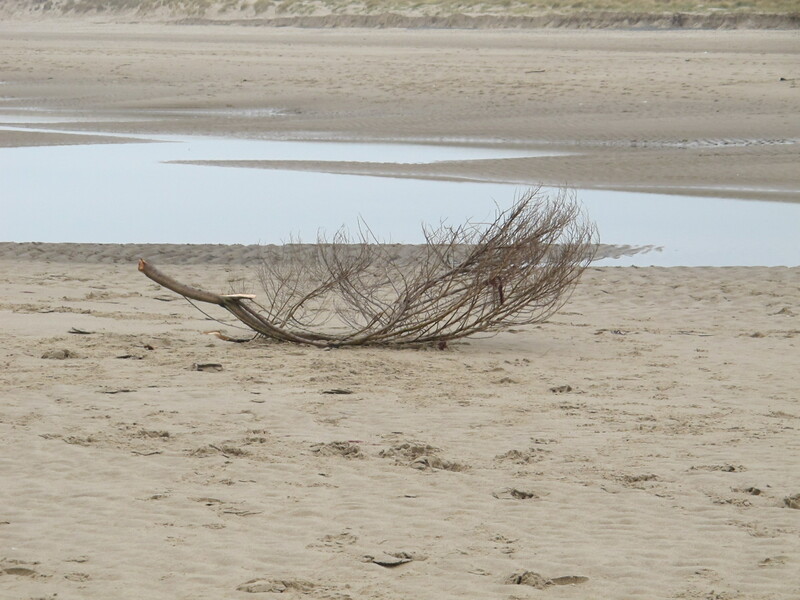 one approaches the equally stunning scenery of the sea at Aberdyfi. 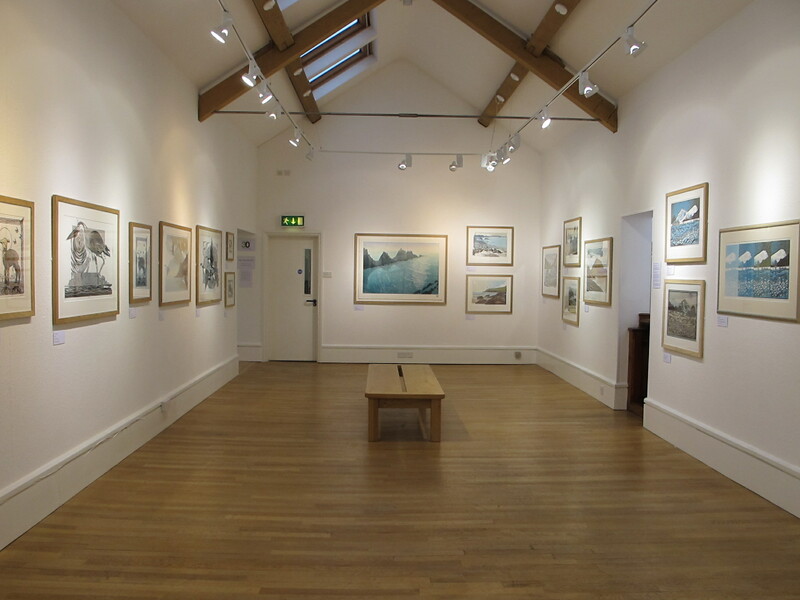 After a walk along the shore and a fish and chip lunch (not forgetting the seagulls), ones return trip can include MOMA at Machynlleth where there is a super display about William Morris and when he visited Wales, prints by Ian Phillips including three superb large lino prints produced collaboratively with fellow printers (see below) an exhibition of Kyffin Williams works from Patagonia as well as other notable artworks such as David Nash.